be(re)belle. 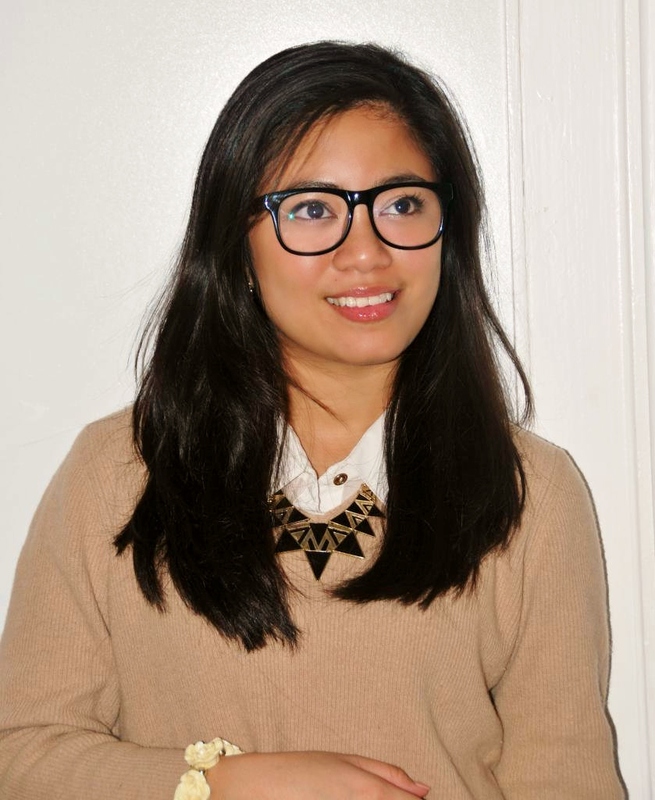 : OOTD : preppy nerdy x Firmoo and free glasses for everyone! 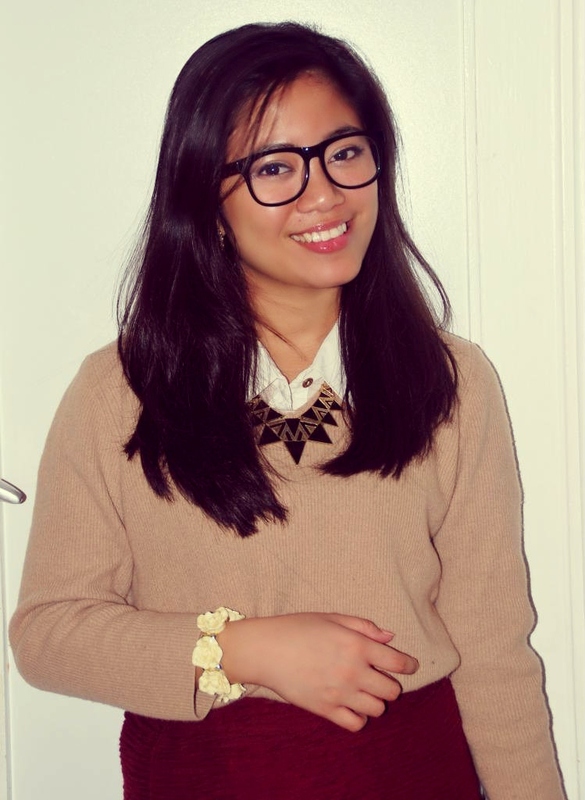 OOTD : preppy nerdy x Firmoo and free glasses for everyone! hello everyone, it has been a while since i posted an outfit here, so here i am with a new preppy style outfit. i wore this outfit last Sunday to 4 parties, yes four! it was indeed a very busy day for me. i needed something that i can wear to all of this parties because i didn't had the time to go back home and change from one outfit to another. i went to 2 "confirmation parties " and 2 christmas parties. i chose this outfit because it's an outfit that is not so casual nor so classy. 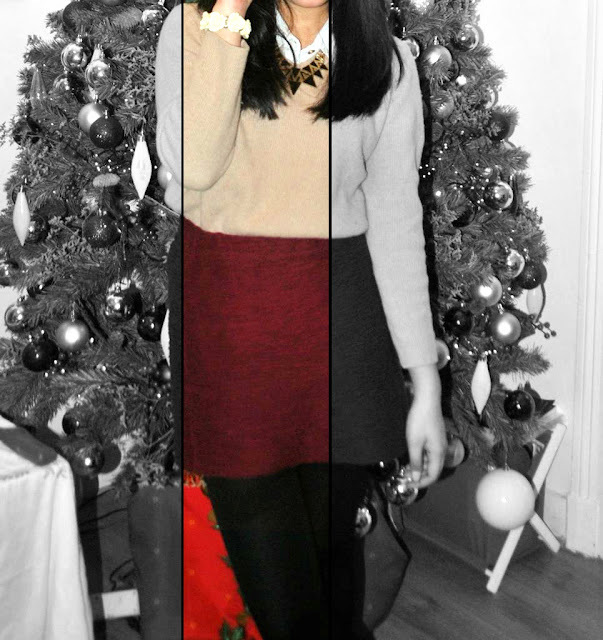 it is preppy. Make sure to read till the end because in this post i collaborated with Firmoo sunglasses. and in this post you will know how to get free glasses. so make sure to check it out. and now for the free glasses. 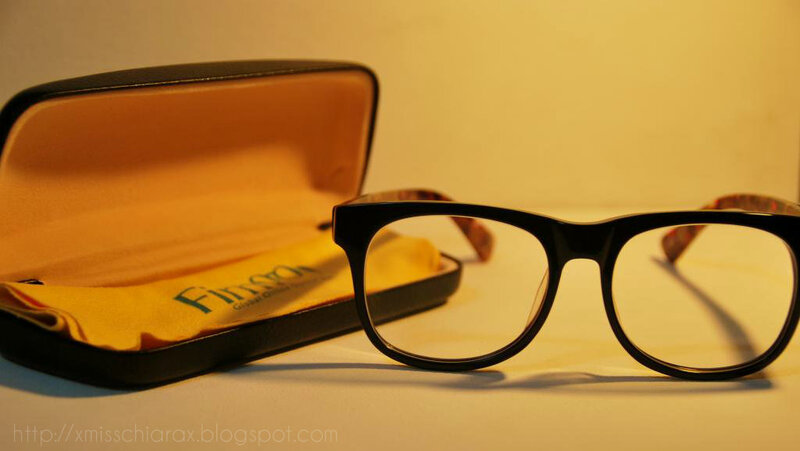 i was very lucky enough to be contacted by the world's most popular online optical store, Firmoo to share this amazing program. so basically , Firmoo launched a " First Pair Free Program" where you can get eyeglasses for free, and all you have to pay for is the shipping . if you are interested, you can click the banner on the sidebar or click here! 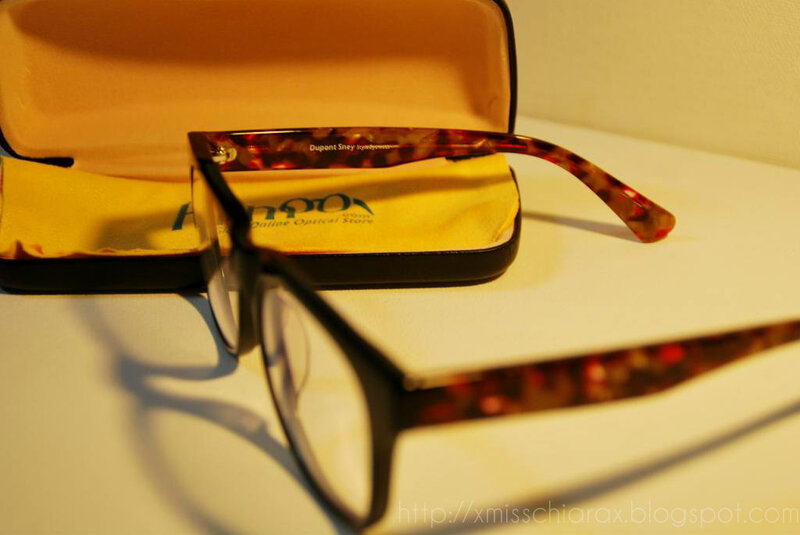 if you are wondering what are the glasses that i am wearing it is model #DBSN5268 . you can check this model here. i don't need prescription lenses so, these are non-prescriptive but you can surely make it as a prescriptive eyeglasses on the site. this option is one of the things that i really like about the site. all you have to do is fill in a form,the Firmoo site is really easy to use. aside from this i also love that the shipping is so fast ! and the quality of the glasses are so good. 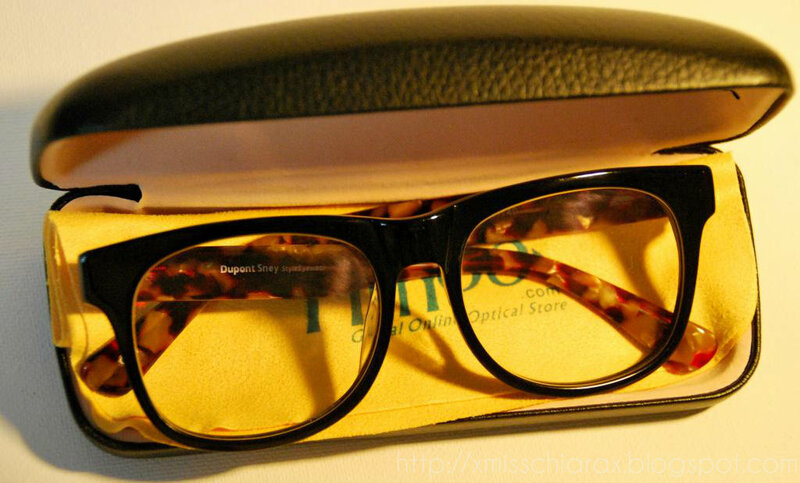 the glasses that i chose looks like it is worth more than the price indicated in the site. 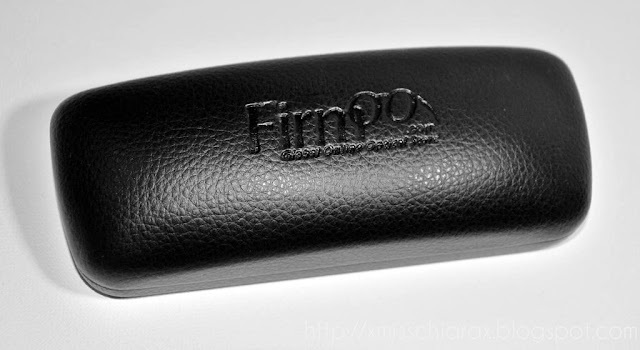 again, don't forget to check out Firmoo.com and if you want free glasses click here! 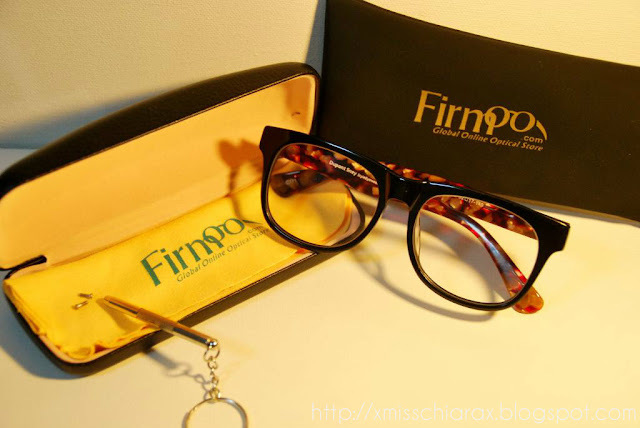 the glasses were sent for me free by Firmoo. this review on the company. therefore, this is an unbiased post. does that make u a party girl then? haha... wow 4 parties in one day. bte, u are looking adorable! PS. Please do join my Ana Jeffrey giveaway! 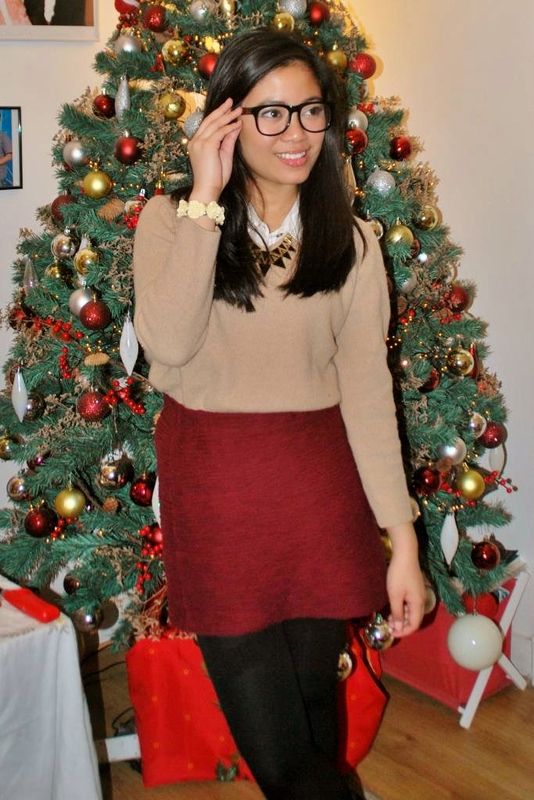 Details on my blog! 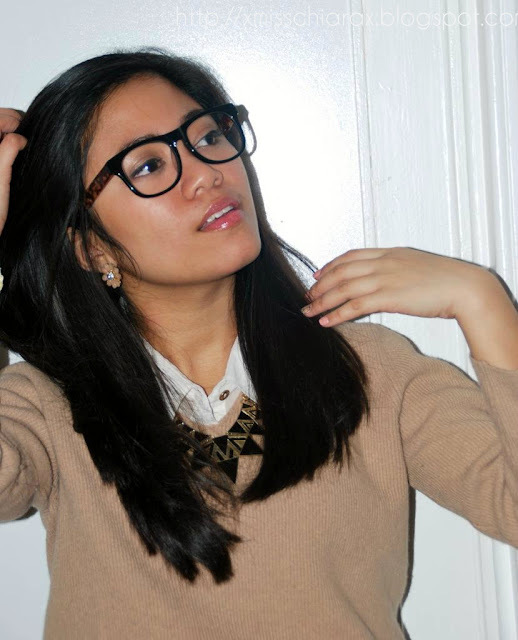 Nerdy chic! I love it! 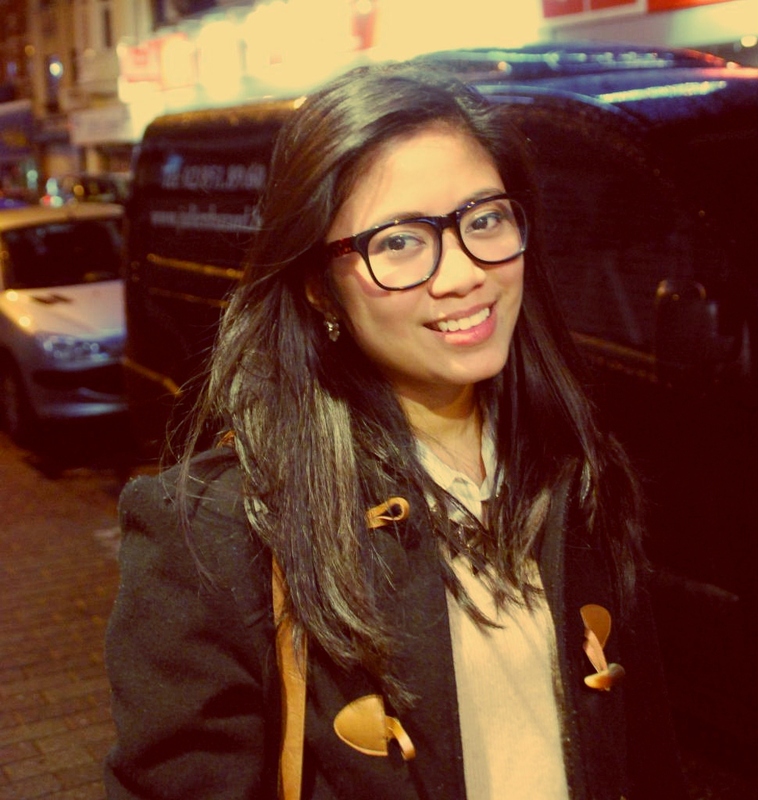 i love your glasses and jacket/cardigan? great glasses! Love your outfit too! 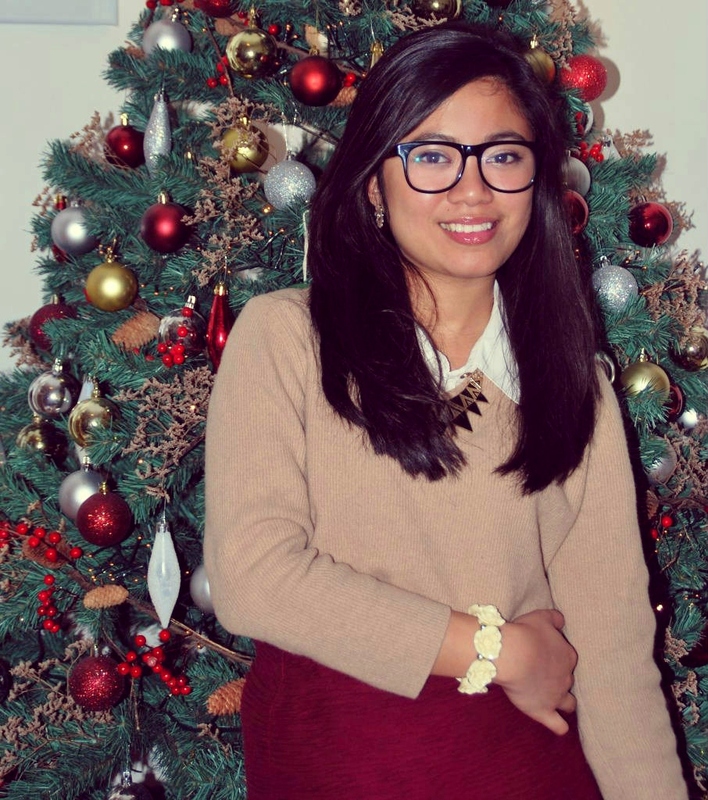 You look so cute in your glasses!! very cute! love the glasses and the necklace is beautiful! This outfit is so cute! Love it! sure , just let me know when you do! you too! thanks! you also made my day ! 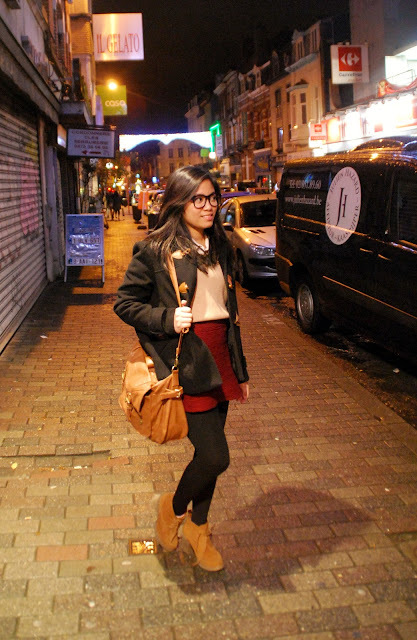 Beautiful burgundy, perfect chic geek! You look so chic! love your necklace. Those glasses suit you love !! nice outfit! the glasses you chose are so cool! thanks for your sweet comment! if you want we can follow each other via GFC and bloglovin! Let me know! thank you so much everyone for the lovely comments! they just made my day! to the fact that I found it for him... lol. I definitely loved every little bit of it and i also have you saved to fav to see new stuff in your website. Thank you for your time commenting and reading my blog. I love reading your comments and feedback. Do not forget to leave a link of your blog, i love checking them ! •Instagram | Twitter | bloglovin'• •Pinterest | Linkedin | YouTube • hello everyone and welcome to my blog . I'm Chiara , a twenty three year old multimedia student, part - time beauty / fashion / lifestyle blogger, full time beauty addict living in Brussels,Belgium . How to : fixing broken makeup. what's in my everyday makeup bag ? Images, posts, texts, graphic images, videos, ideas, words here on my blog are my own unless stated otherwise. All original images, posts, texts, graphic images, videos, ideas, words are not allowed to be duplicated without my consent. if you want to copy them or share them, please email me first. 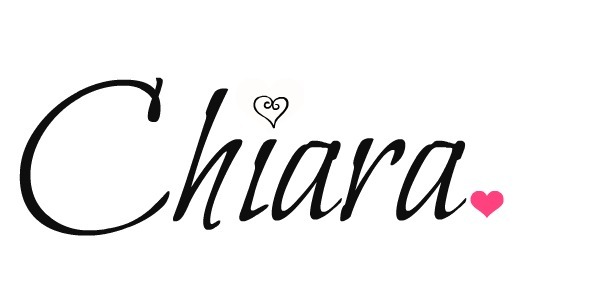 © 2011 - 2015 Chiara for berebelle - All Rights Reserved. Powered by Blogger.